Looking for a new dining experience for your corporate events? SIMONHOLT is giving back to loyal business customers! Just show your company badge and we’ll take good care of you! We can accommodate up to 130 people for dinner, lunch or cocktail party. 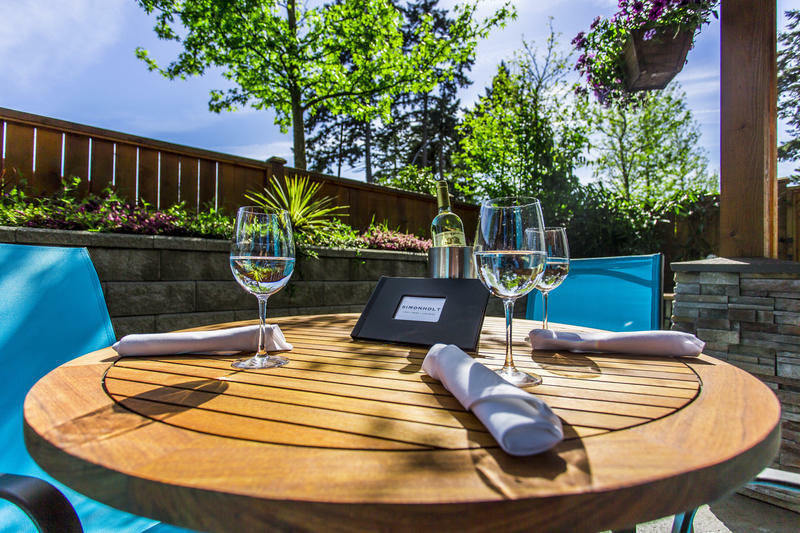 Smaller meetings, celebrations, alumni get-together(s) or retirement parties can be held on one of our 3 patios which seat up to 32 people or we can seat you inside if the weather is inclement. There are various 3 course menus to choose from as well as a buffet menu (for 90 people or more) or, of course, our main menu. We have several options for your office Christmas Parties. We offer 3 different 3 course menus, a buffet menu and an appetizer menu on request. We even have a large screen T.V. at your disposal for conferencing and a stage and a P.A. system. We are also able to cater your business lunch if it is more convenient to use your own facilities for your meeting. Just call us a week in advance at (250) 933-3338 and we will arrange it with you. Why not have a Business Afternoon Tea Party! 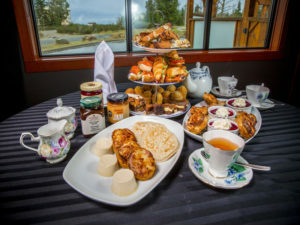 SIMONHOLT offers an inviting High Tea Menu. Cocktail parties are also fun in the lounge or on the bar patio and we have an array of appetizers to delight your palate. Always a fun way to unwind the office or get together for a birthday drink. As part of our ongoing program to bring good food and service to our local residents and business customers, we are offering you a “Call ahead and we will have it ready for you” option. 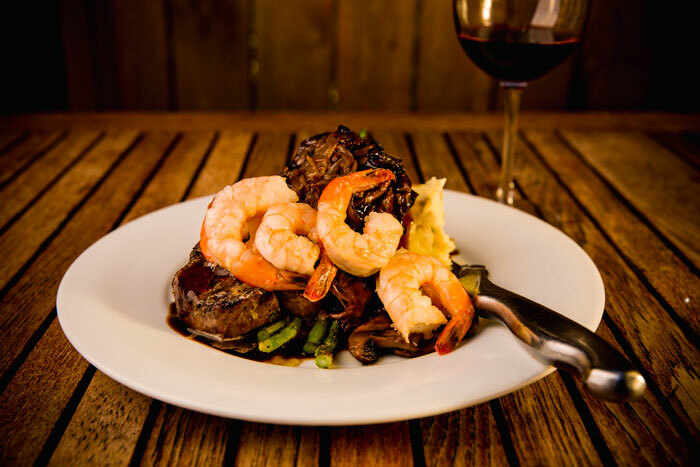 Just call in your order to 250-933-3338, tell us what time you will be here, and we will have it ready for you when you arrive so you can have a leisurely lunch and not worry about the time factor. Thank you for considering SIMONHOLT as your Business Culinary Destination! We look forward to serving you! Want to know more about individual VIP Dining rewards club?